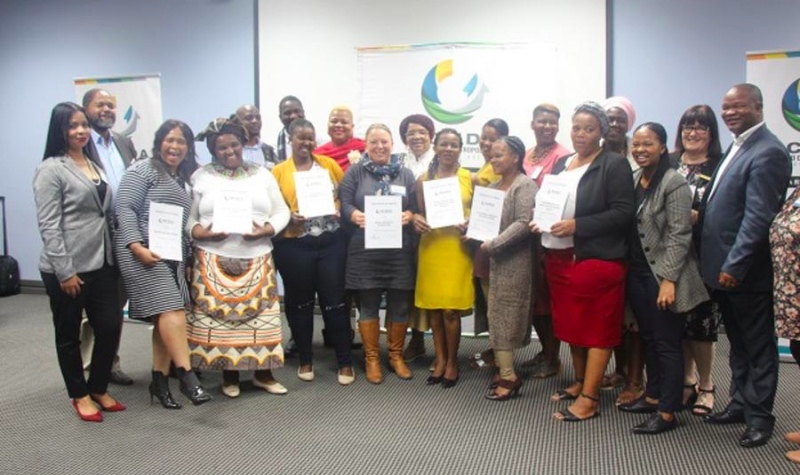 Buffalo City Metropolitan Development Agency (BCMDA) held a Community Developments Project launch to handover certificates to Non-Profit Organisations (NPO’s). 10 beneficiaries were awarded with certificates and funding in order to help with assisting their NPO’s. The launch took place at the East London Garden Court on Thursday 07 June 2018. She added that as part of the launch it is for them as an agency to engage with the various stakeholders and let them know they value their partnership on this journey in making the lives of the citizens of Buffalo City better. The NPO’s who received certificate are the following Nicro, East London High Transmission Area Project, Zanoncedo Empowerment Centre, Small Projects Foundation, Angels Orphanage Projects, Masibambisane Home based Care and Support Group, Dibashe Special Centre, Eluxolweni Community Wellness Centre and Christian Social Services/CMR. “We must create a culture of share values; the future of this City is bright however it should be bright for all citizens. It is time for new dreams, no child deserves to go to bed hungry under our watch,” he added.